100 eager paddlers will set off from Wollongong Harbour this morning, taking part in the 18th Annual Paddle Against Poverty. 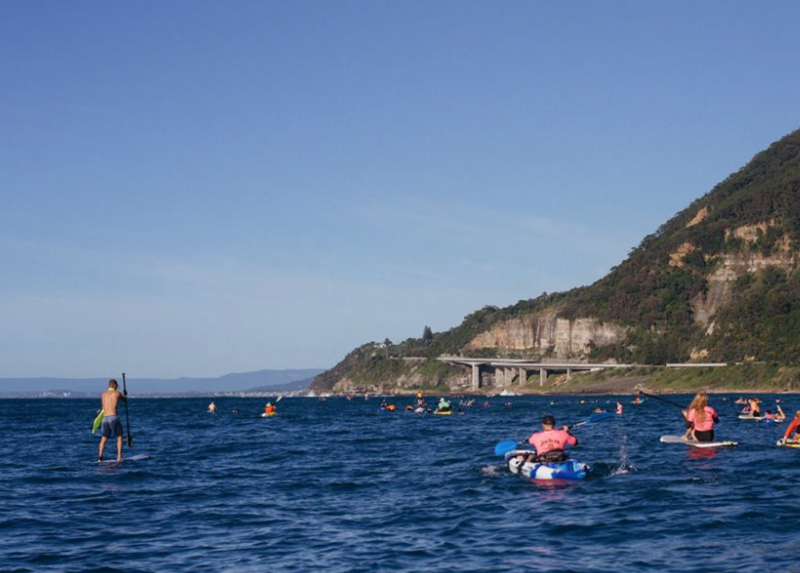 It’s the first time since 2013 the wave of paddlers has travelled north, with the direction of the 15 kilometre paddle determined by the ocean conditions. For the last five years, they’ve hit the water at Stanwell Park and paddled south. Paddlers will take to sups, surfboards, rescue boards, kayaks and whatever else they can find to cover the 15 kilometres and raise money for children’s charities, including Compassion.